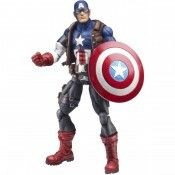 Captain America is the ultimate super-soldier – but even he needs some turbo-powered help aga.. 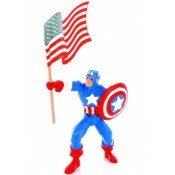 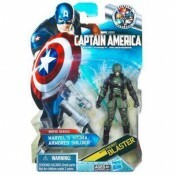 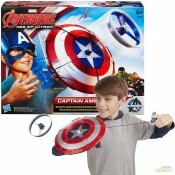 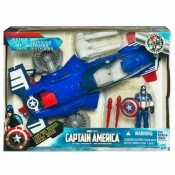 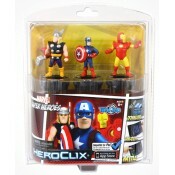 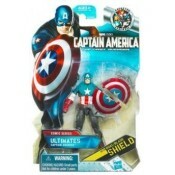 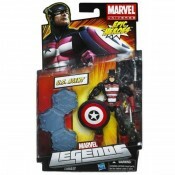 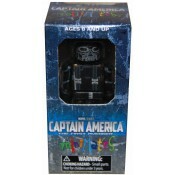 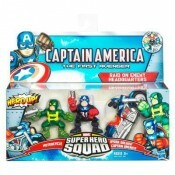 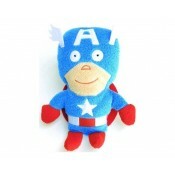 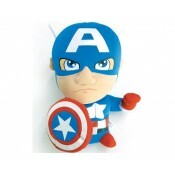 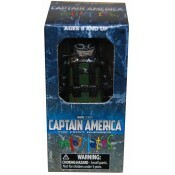 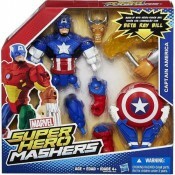 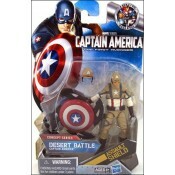 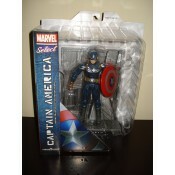 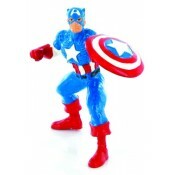 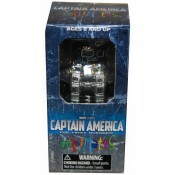 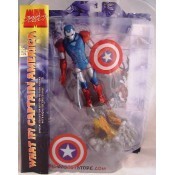 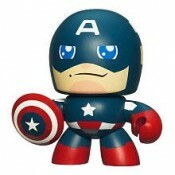 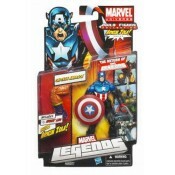 Product Description: Captain America: Ultra-tough super soldier! 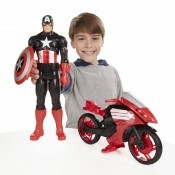 Motorcycle: Our hero’s s..
Bring a little "hero" into your life - or a whole box of them - with Hasbro's Marvel Legends Acti..
Marvel Legends 2013 - Series 01 - Ultimates Captain America Each Marvel..
Marvel Minimates Captain America Movie Army Builder Hydra Flame Trooper Hydra Flam..
Marvel Minimates Captain America Movie Army Builder Hydra Infantry Hydra Infantry: Equipped w..
Marvel Minimates Captain America Movie Army Builder Hydra Pilot Hydra Pilot: The HYDRA Soldie..
Marvel Minimates Captain America Movie Army Builder Hydra Soldier Hydra Soldier: The Hydra So..
Based on the Captain America: The Winter Soldier movie, here's Captain America in Marvel..
Marvel Legends 2012 - Series 02 - Heroic Age Captain America Each Marvel Legends 2012: Series..
Marvel Select Iron Cap Figure (Steve Rogers in Captain America Iron Man Armor) Action Figure ..